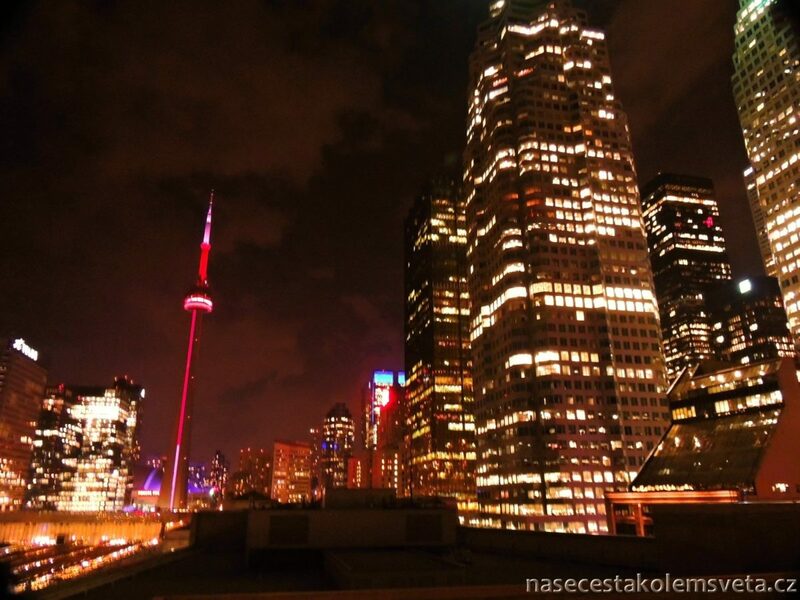 Our trip around the world took us to the most populous city of Canada which is Toronto. 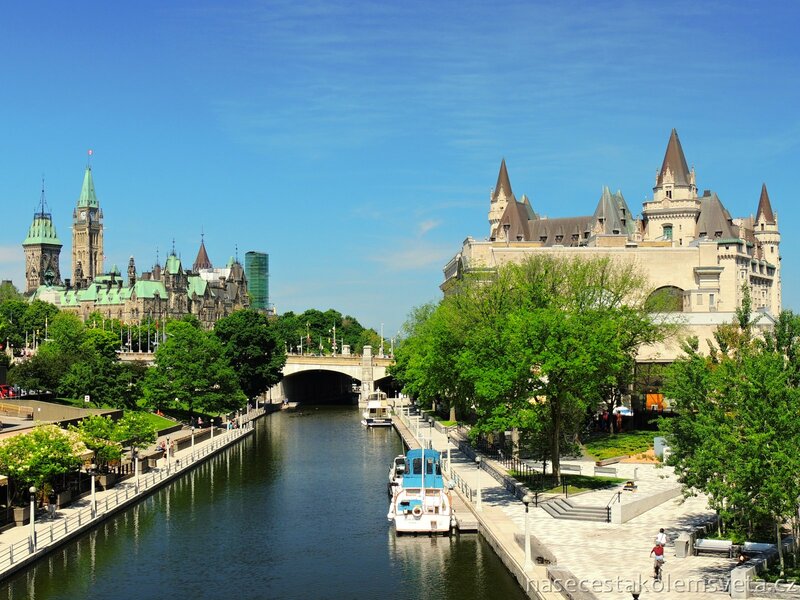 We were looking forward to see this town because it is very cosmopolitan and it is home to people of many cultures, languages and nationalities. It was simply sympathetic even before we arrived. Transportation in Toronto is definitely on a very good level. We used public transportation in Toronto only 2 times and went by Subway. But what we were pleasantly surprised is that they don’t use tickets but so-called tokens. Yes, it is unusual but very nice. 😉 Public transportation offers trams and buses that we had not tried. But what was very interesting in metro for us were some of the stations. For example, the Museum subway station is beautifully decorated so it makes you want to discover. Well Czech subway stations could go through a big improvement. 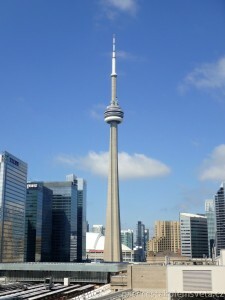 Probably the most famous attraction in Toronto is CN Tower we could not miss. And it was a good idea because you can see from there really magnificent views of Lake Ontario and the entire Harbourfront. From there we went further to downtown. We walked many interesting streets of the Financial District and came to the local Chinatown. 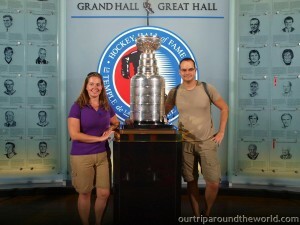 It seemed quite large for us. 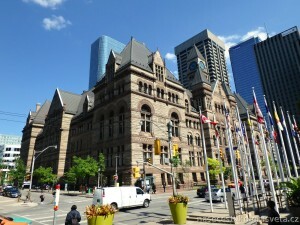 On the way from Chinatown we stumbled upon the town hall of Toronto that captivated us with its size and grandeur. But they did not want to let us inside, nor take a picture. We then visited famous Young – Dundas Square. It was very busy but you can buy there almost anything. 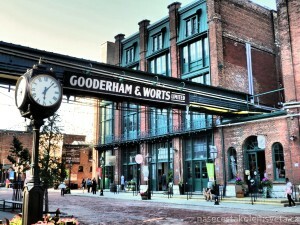 do not know where to go shopping in Toronto, definitely go here, you will not regret it! Revival style. 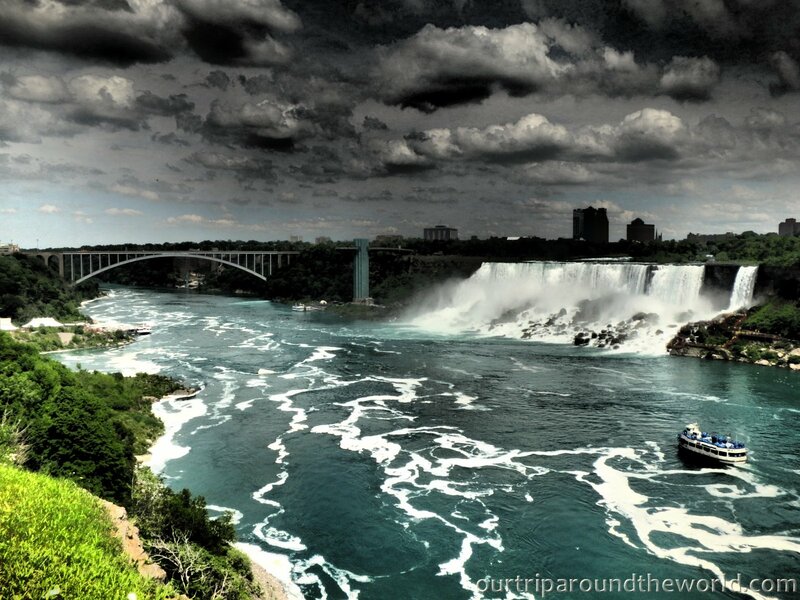 We are not despair as we firmly believe that we will visit Canada one day again so why not going back to Toronto.